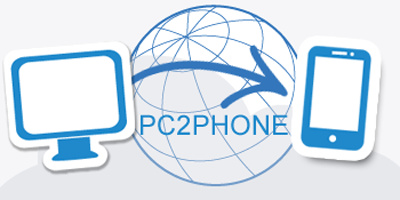 We offers you PC2Phone solution for all blocked countries at special rates features.Working with all switches and compatible with all PC windows. 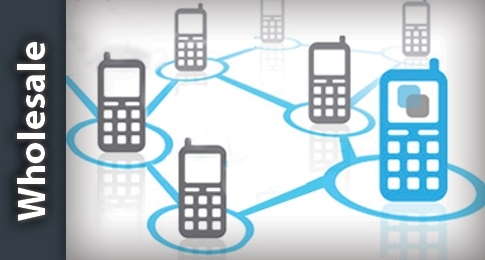 CallShop Solution enables callshop, Internet cafe and contact center operators to provide cost-effective international calling to their customers. We can help your business find the right wholesale termination solution by evaluating your current situation, and recommend a solution or combination of solutions to decrease costs and increase flexibility, quality, and reliability. Our Call Back is another useful feature that allows you to save more by making low cost international calls with Telcomo Callback Services.